On selling over 1000 books! Cue the fanfare! The confetti! The obnoxious and comical one-man band (complete with tuba)! 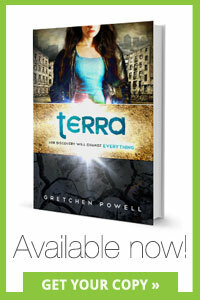 Terra has officially sold over 1,000 books (actually, it’s almost 1,100 but I failed at doing math until now, haha) and I think that is something to CELEBRATE! I knew going into this that self-publishing was a huge risk, and would never give me the kind of exposure that traditional publishing would, but felt very confident in the strength of my work, my writing, and the small internet presence I already had. I’m not really sure what the statistics would say about 1,000 books sold in 6 weeks or so, but I really couldn’t be happier! So regardless of where that puts me on the indie publisher totem pole, I am absolutely THRILLED! 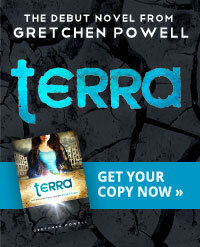 So, to celebrate this momentous (if somewhat belated) occasion, I’m hosting a giveaway over on my personal blog for FIVE SIGNED PAPERBACK COPIES of Terra. If you had entered the Goodreads giveaway that just ended today and didn’t win, you can have another crack at a hardopy of your very own. Huzzah! To enter, just pop over to my other blog and leave a comment. 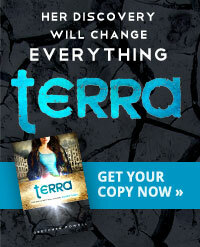 The giveaway ends on Wednesday, February 6th, which is when the five random winners will be drawn. Good luck!! Hmm, long overdue for an update, eh? Sorry about that. I’d like to be able to blame it on all the amaaaazing writing I’ve been doing on Underground, but unfortunately I have this stupid habit of being really honest so, no. That’s not the reason. Time’s just gotten away from me lately… and also I just finished playing through Final Fantasy VII again. Have I ever told you all how much of a nerd I am? Well, I guess the cat’s out of the bag. 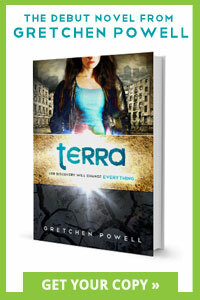 IN OTHER NEWS (er, actually, related news), on Friday I participated in the first of several fun upcoming marketing/promotional events for Terra — speaking to a local high school about the book! My college friend Kristina invited me to come to Washington-Lee High School in Arlington and speak to one of her English classes about the book, writing, the publishing process, and the like. I had a great time! It’d been a while since I’d spoken in front of a group of any kind, but these kids had some great questions up their sleeves. Also, I pretty much majored in speech-giving in college (okay, well, it was called Communication Studies, but my favorite part was when I got to force my entire class to pay attention to me when I spoke) so I won’t lie–I definitely enjoyed being the center of hamtention once again. It should be noted, however, that high school is already VASTLY different now than it was when I was in high school. I mean, I certainly don’t remember having classroom-rentable iPads at my disposal when I was a sophomore, that’s all I’m saying. But it still was nice to know I could keep (most of) the students’ attention, and most of them even seemed interested and engaged to boot! It was primarily a Q&A session with the kids’ questions, plus I read an excerpt. (Click here to see the slides of questions I was asked.) We also did a drawing for a copy of Terra at the very end of the period, and people always like free stuff, so there’s that. I think I had the most fun talking about the self-publishing process with the class. You guys know I’m a big advocate of independent publishing and am really pleased with the success I’ve found with it so far. 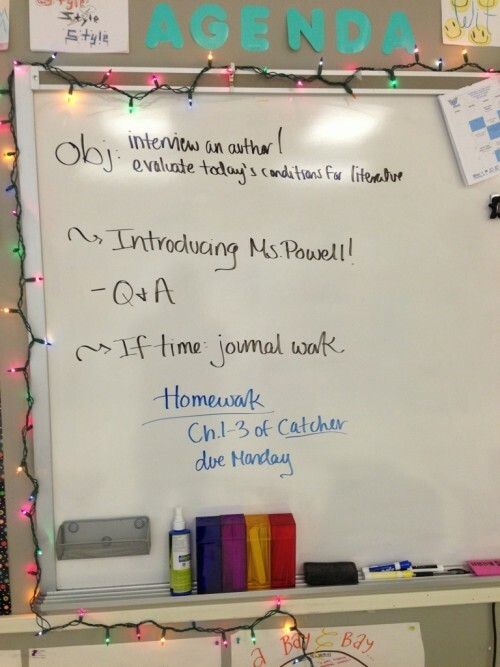 So getting to introduce the concept to these kids that they can write and publish on their own–letting them know they can do it without having to be the next J.K. Rowling or Stephanie Meyer in order to make a real living–that felt particularly cool. I’ll be speaking again on a panel at a Writer’s Conference in March at Centreville High School, and am doubly looking forward to it after this experience! I know it sounds super cheesy, but it’s true that speaking to today’s youth does give me the warm & fuzzies. (I realize I’m not exactly an elder at this point, but comparatively, I can still call those younger than me youths!) Here’s to looking forward to more opportunities to do so in the future! Happy 1 month-aversary, everyone! 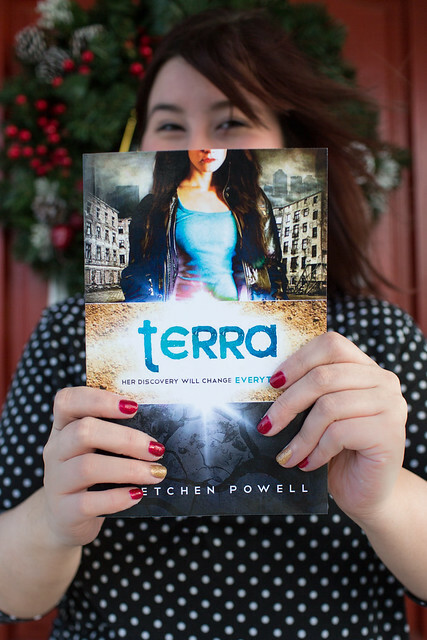 It’s been one month since Terra‘s official launch day, and I just wanted to stop by and self-congratulate tell you all how grateful I am for all your amazing support over the past 31 days… or however many it’s actually been. Heh. 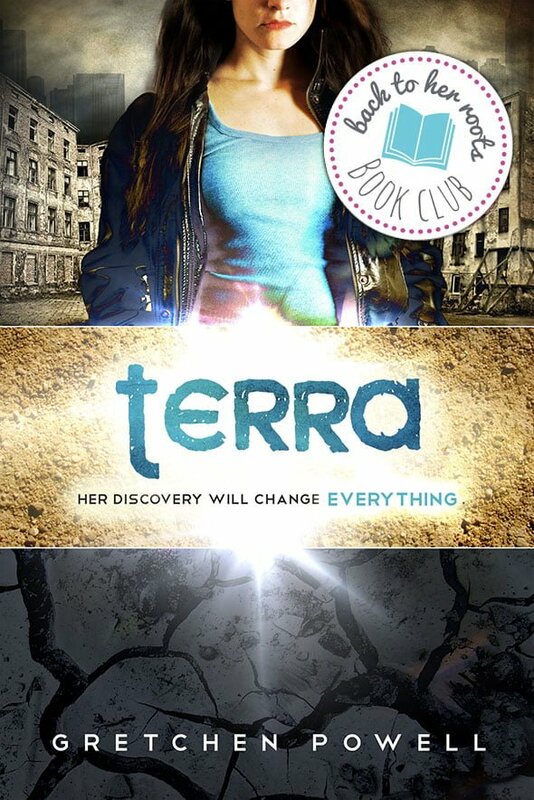 Also, the details haven’t been worked out yet, but there is talk of a book group/chat where people can connect to discuss Terra with other readers, and of course me whatever you want. While that’s getting sorted out, if you ever have any questions for me, considering joining my Goodreads Q&A group, or posing your questions on my Facebook page! Thank you, everyone, for your support, encouragement, and general awesomery. Here’s to seeing what things may come, and to me buckling down with book 2! 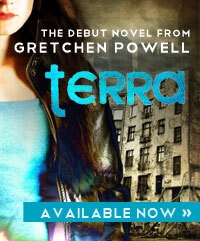 On Terra’s latest book tour!